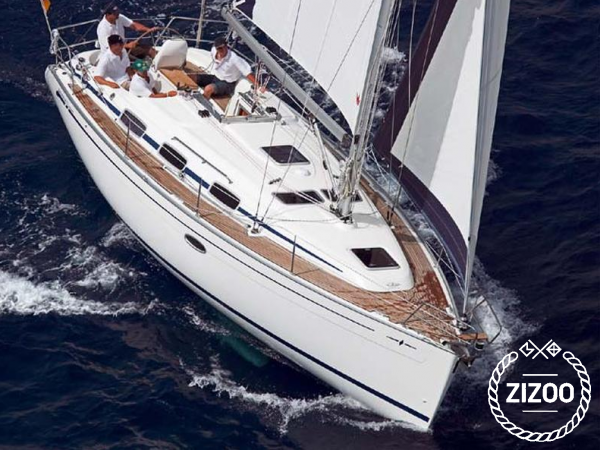 The 10.6 m Bavaria 33 is an ideal charter yacht for couples and smaller families. Well-crafted, reliable and easy to handle, it’s no wonder why Bavaria Yachts are among the most popular charter yachts. The 33’s interior is compact, but surprisingly spacious, providing plenty of seating for a relaxing meal aboard and an ideal amount of storage space. On deck, you will have great visibility from the cockpit and space to lay out in the warm Mediterranean sun. From your yacht charter in Lavrion, you can explore visit the charming island of Kea or venture further out to the Cyclades. Find out when to go and what to do while on your boat holiday in Lavrion with our guide.